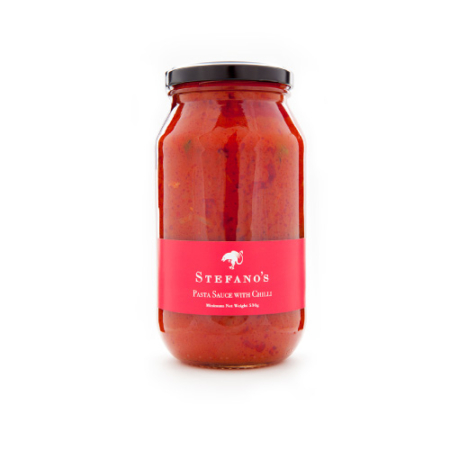 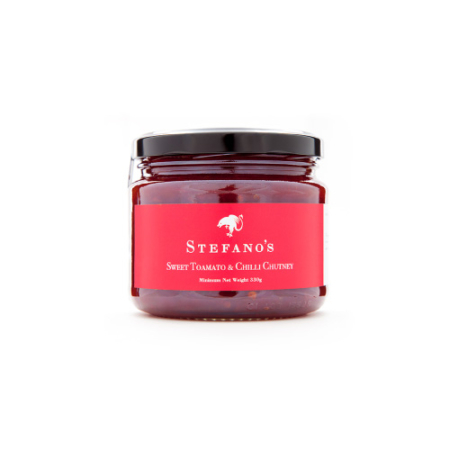 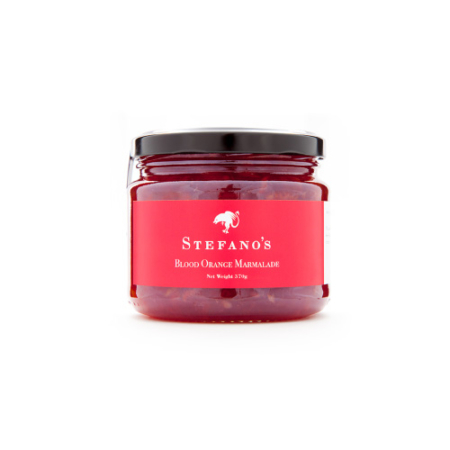 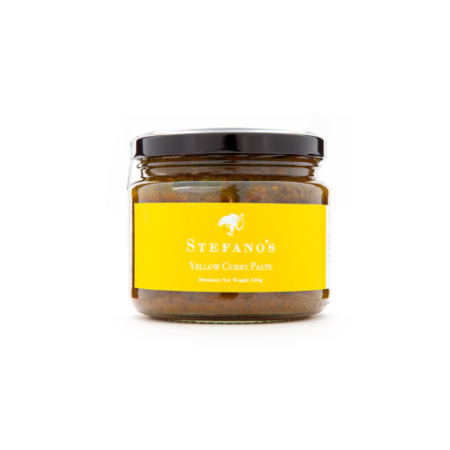 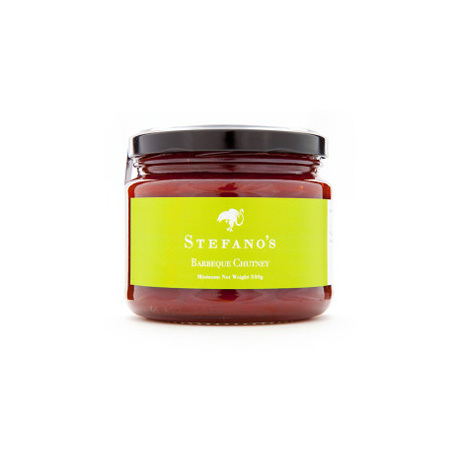 Welcome to the home of Stefano’s; cantina, café, preserves and store. 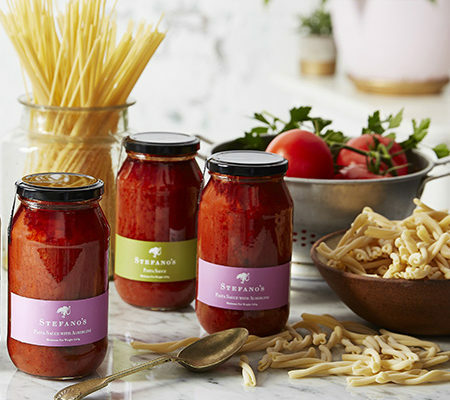 He is what it means to be Italian. 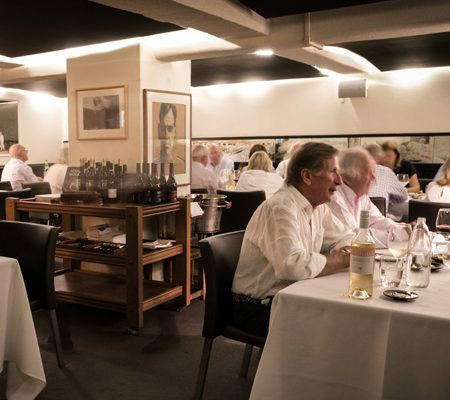 A celebration of life through food, wine, art and culture. 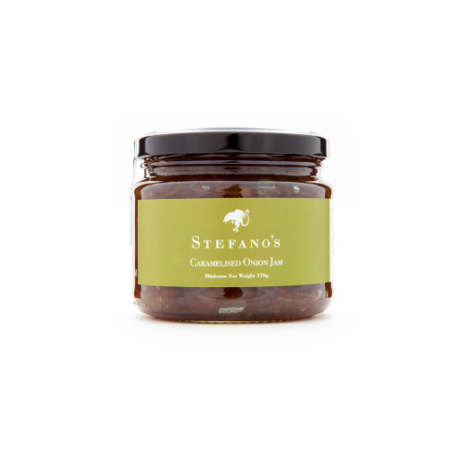 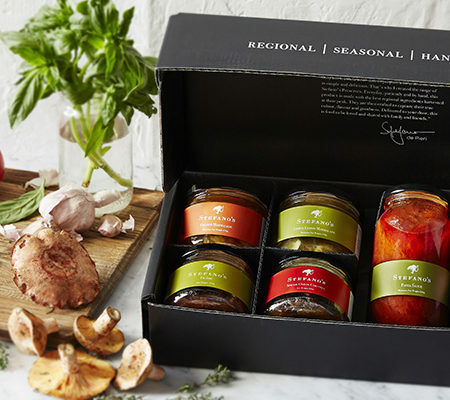 ‘Stefano At Home’ with his range of preserves, oils and vinegars.